Army Chief Warrant Officer 3 Romulo Camargo, 37, was deployed to Afghanistan three times. 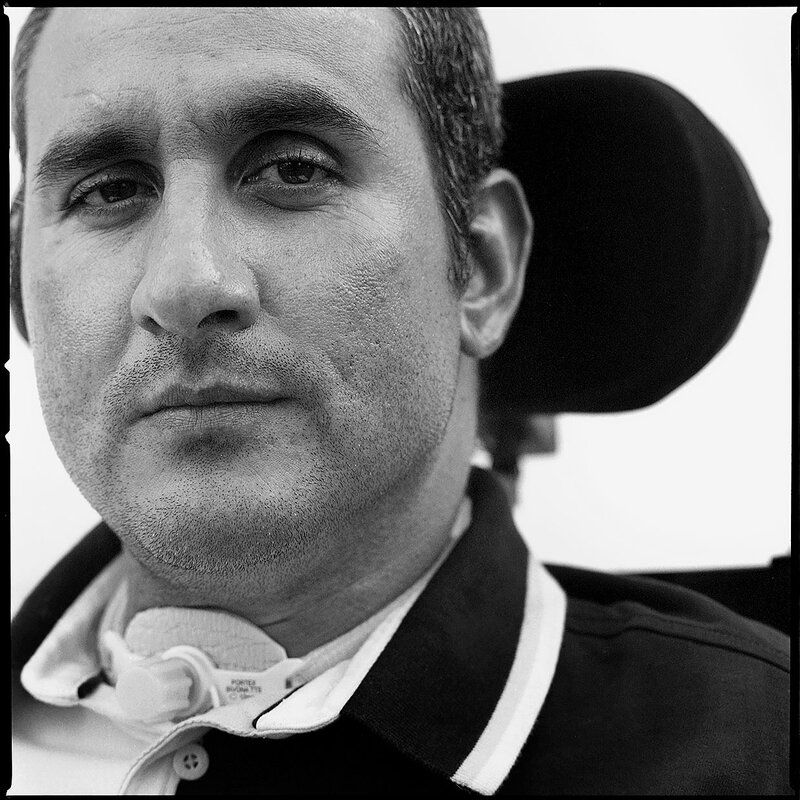 On Sept. 16, 2008, he was shot through the neck and left paralyzed from the neck down. He has to sleep with a respirator but says he still loves the Army and doesn't regret his service. ‘The biggest challenge is I still have to be father, I still have to be a husband, still have to be a son, still have to be a brother. "I still get yelled at for the things that every other husband gets yelled at for. Anniversaries still got to be the same. Mother's Day, Valentine's Day, it still has to be the same. "My wife looks at the paralysis like a temporary thing. My son says, 'My dad can't move, but he's still Dad.' My daughter is still being 17 years old. Ask any parent that has a senior in high school, they're going through the same problems I am." "I miss taking a shower, I miss scratching my head. One of the biggest things I miss is giving my wife, my son and my daughter affection. Giving them a hug, a high five. Still got to be that man."